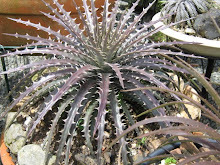 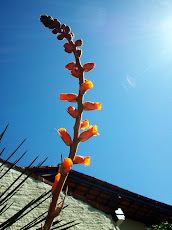 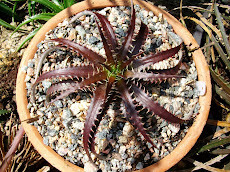 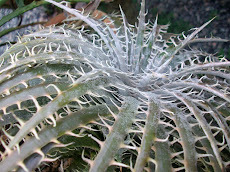 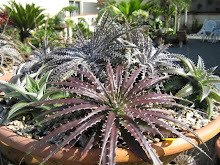 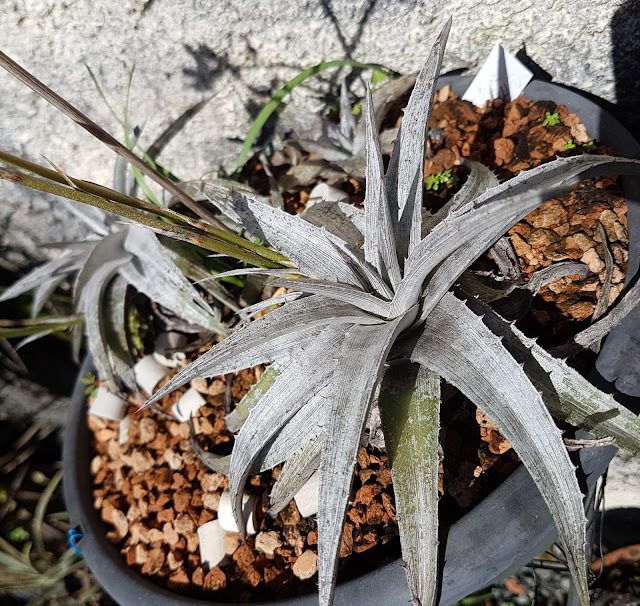 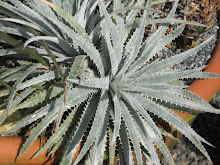 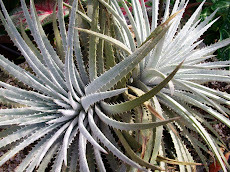 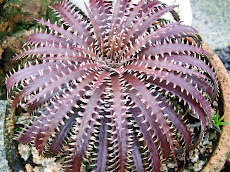 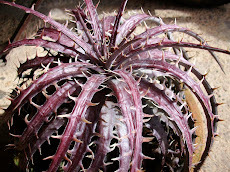 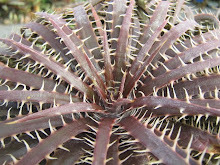 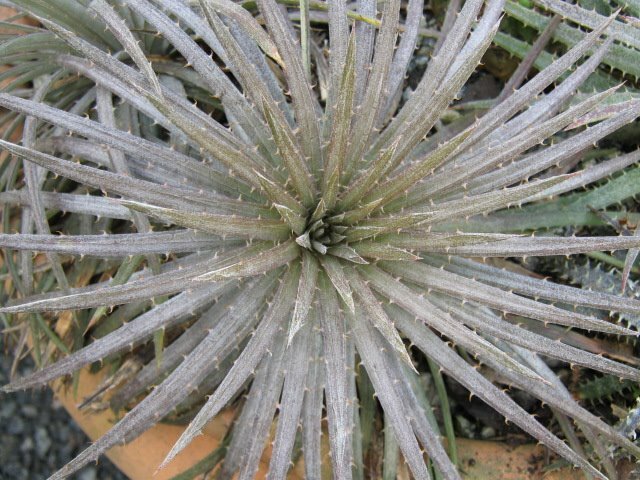 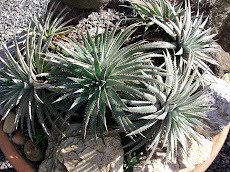 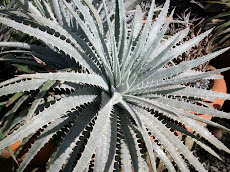 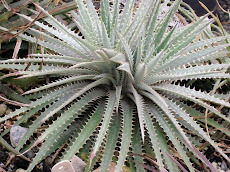 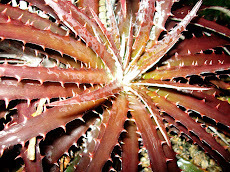 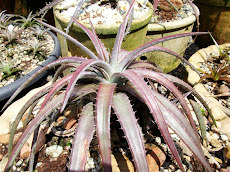 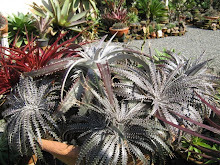 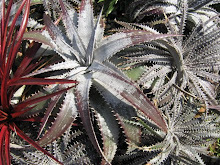 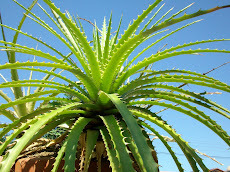 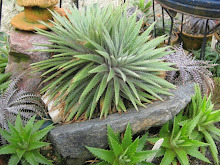 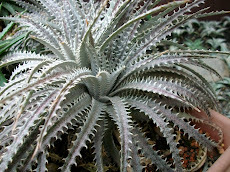 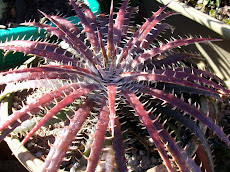 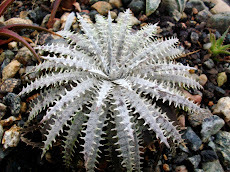 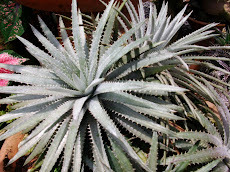 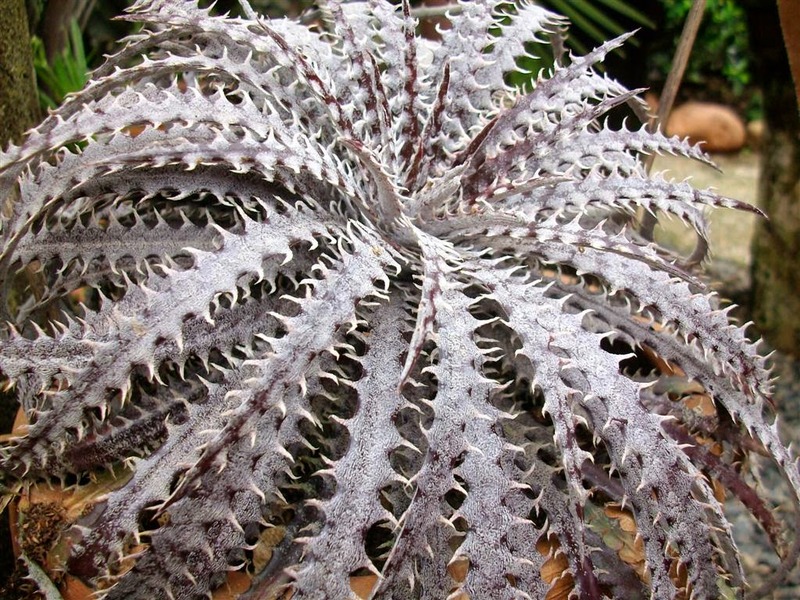 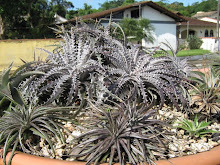 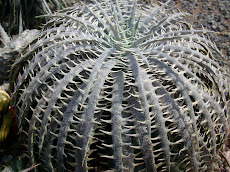 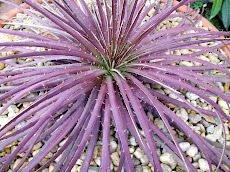 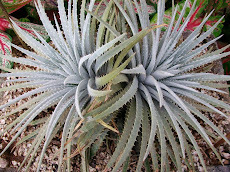 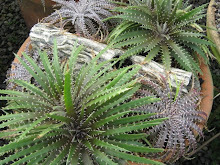 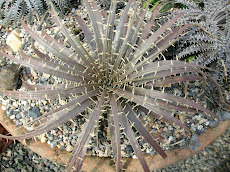 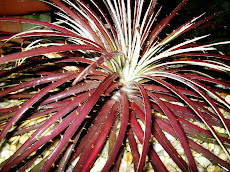 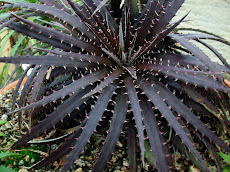 Dyckia Brazil: Dyckia macedoi, now with round seed capsules. 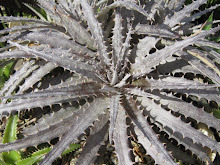 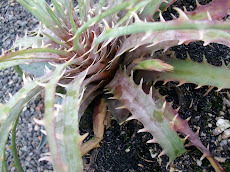 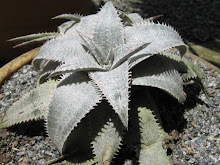 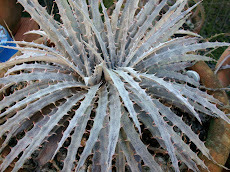 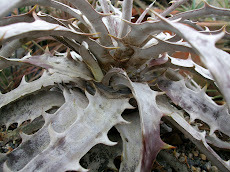 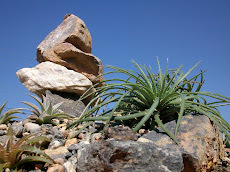 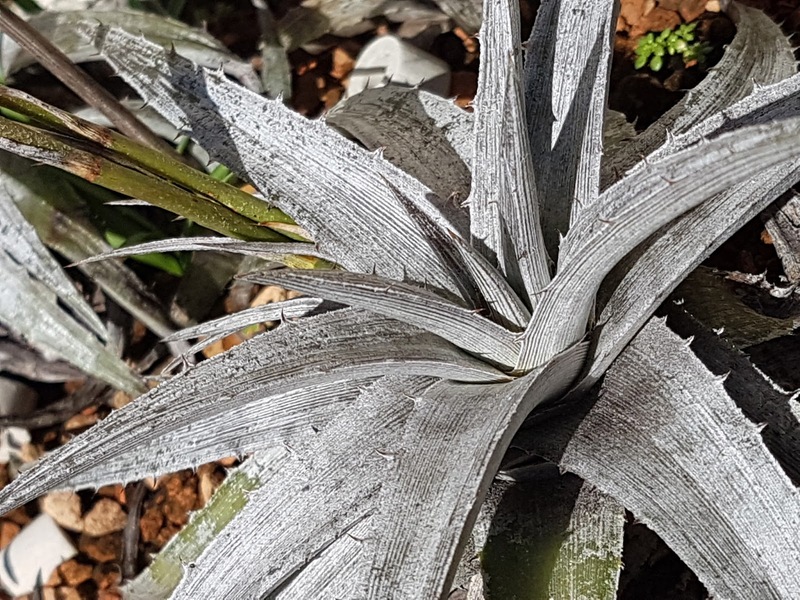 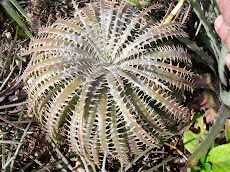 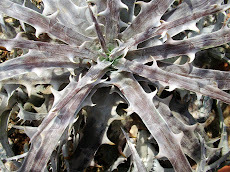 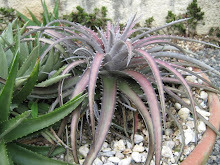 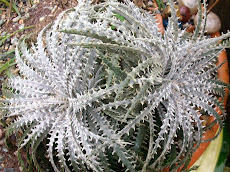 Dyckia macedoi, now with round seed capsules. 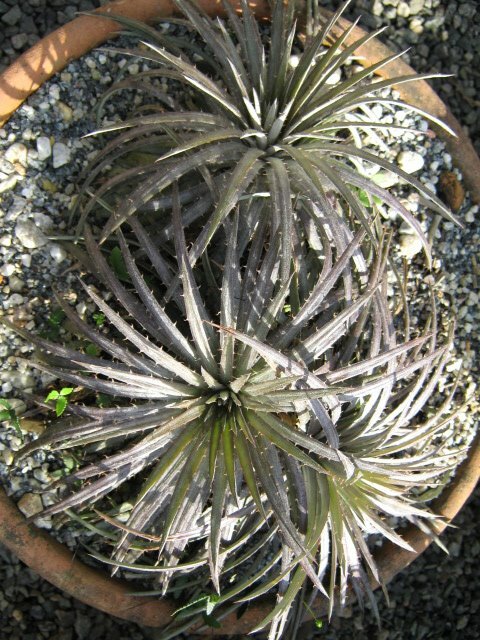 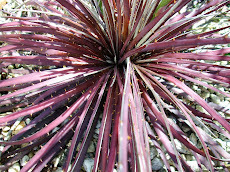 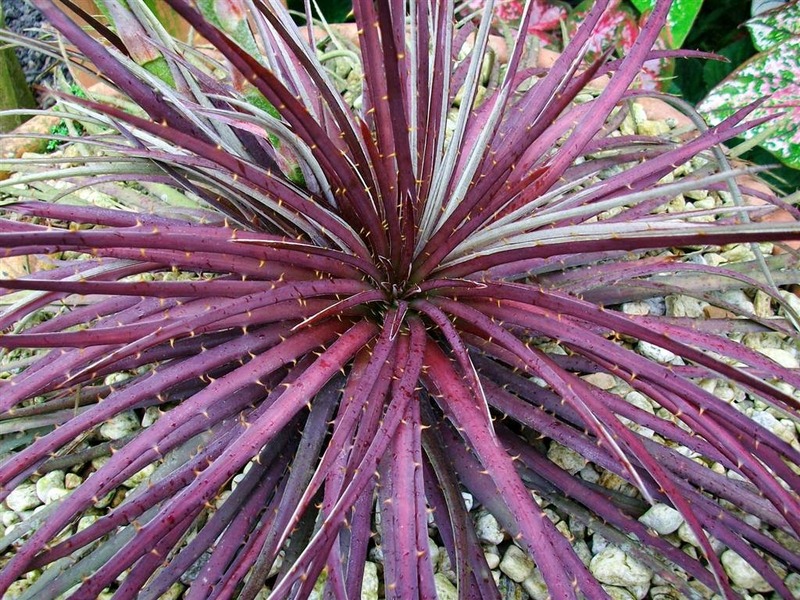 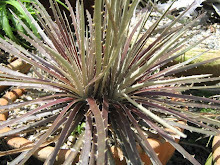 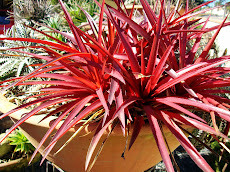 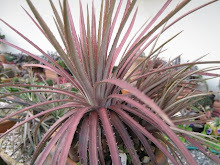 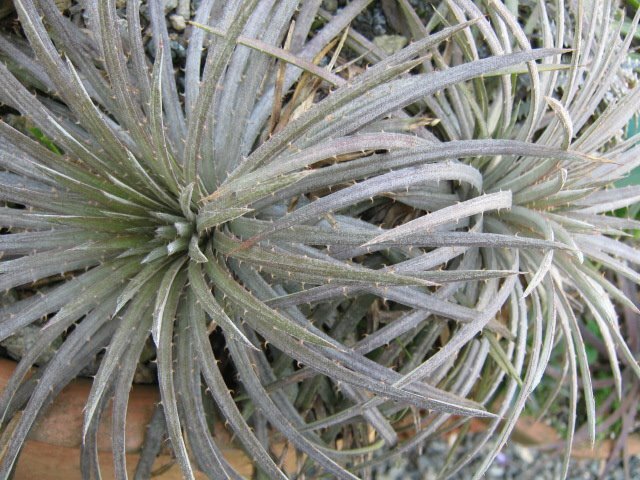 Stripes are well visible in macedoi leaves.